Ottawa Classic Stairs’ 3D wood wall panels provide decorative, strikingly beautiful, and architecturally pleasing walls. 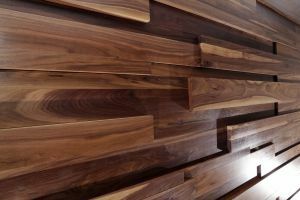 With wooden wall panels there is no need to add or do anything else to your wall…except incorporate exceptionally beautiful OCS stairs of course! 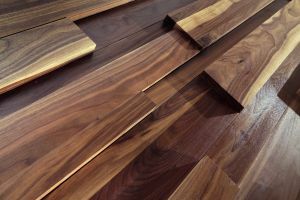 The OCS wood panels are available in an assortment of real wood and can definitely match your stair system. As with our stairs, you can only expect high quality craftsmanship in our 3D wood wall panels as well. 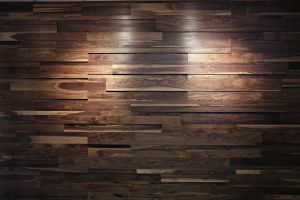 A few 3D wood wall panel ideas and photos appear below. 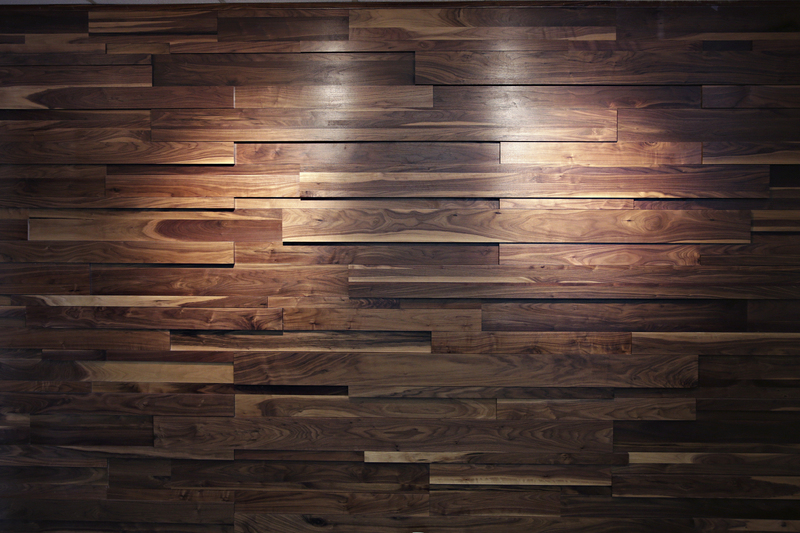 Contact OCS to discuss your specific wood wall panel design.